Another Canadian city has officially gone pro-Uber. The city of Calgary announced on November 28 that it had amended its transportation bylaws, making the fee structure for ride sharers scaleable and streamlining the driver application process. 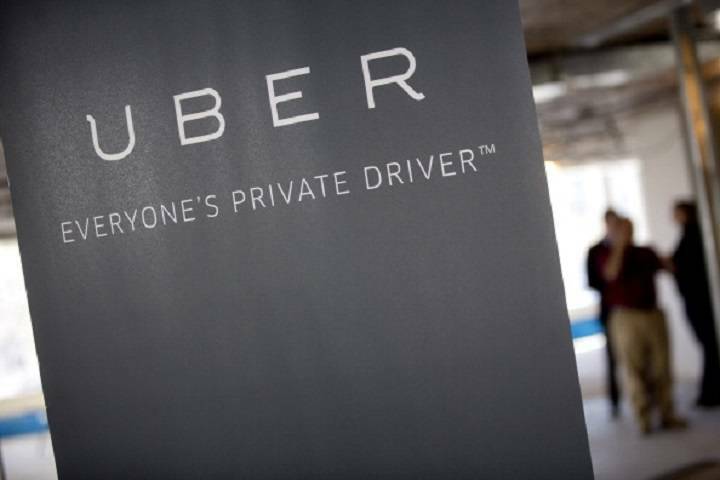 The vote to amend the rules reportedly passed with an 11-4 majority at 11:30 a.m. Uber released a statement on Monday saying it was pleased to learn it could operate its platform in Calgary once again. Calgary previously amended its bylaws to allow for the legal operation of ride-hailing services such as Uber earlier this year, but it was forced to reevaluate them after Uber claimed it couldn’t operate under the new rules. Furthermore, while only five ride-hailing/ride-sharing companies were registered with the city under the previously updated rules, it’s estimated that over 80 companies were operational in the city at the time. As has been the case with ride-hailing hearings in other cities, taxi drivers attended the hearings this past Monday to oppose the new rules, claiming that the city is doing too much to appease one company. Uber has been on the minds of municipal regulators across Canada for over a year now. Across the country, hearings have taken place to determine whether Uber should be legalized or banned in each respective region. While cities like Ottawa, Toronto and Waterloo have either legalized the ride-hailing service entirely or taken significant steps toward doing so, other cities like Mississauga have gone in the opposite direction to ban Uber and other ride-hailing services indefinitely. Quebec, meanwhile, is currently in the midst of a new pilot program where Uber is permitted to continue operations. Uber will finish 2016 with the ability to operate in Montreal, Quebec, Toronto, Ottawa, Edmonton and the province of Quebec.